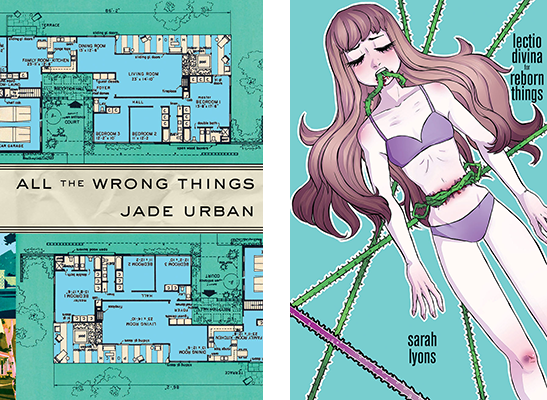 The Publications Unit’s teaching chapbook press and workshop, PRESS 254, is excited to announce the publication of two new books in its Sutherland Series: lectio divina for reborn things by Sarah Lyons (hybrid genre) and All the Wrong Things by Jade Urban (fiction). Both authors will read from their works on Tuesday, December 4, at 7 p.m. at the Publications Unit in Williams Hall Annex. Books will be available to purchase for a special, event only price, and a book signing and reception will be held after the reading. Refreshments will be served. The event is free and open to the public. Founded in 2012 and publishing two to four student-produced books each year, PRESS 254 is celebrating the publication of its 19th and 20th chapbooks this fall. The Sutherland Series is named for longtime Department of English Professor Robert D. Sutherland, a fiction writer who helped to energize Illinois State University’s creative writing program and was also an independent publisher, founding The Pikestaff Press in 1977. All of PRESS 254’s chapbooks are produced by students in the publishing studies sequence of the Department of English. Both chapbooks are also available for purchase for $7 from the Publications Unit (in Williams Hall Annex) or online. All proceeds help to fund the project in future semesters. For more information about PRESS 254 or the chapbook projects, contact Steve Halle, director of the Publications Unit and editor of PRESS 254, at cshalle@IllinoisState.edu or (309) 438-7481. Sarah Lyons has an M.A. in creative writing and has previously had a hand in the layout and editorial work of multiple publications, including Vi Khi Nao’s A Brief Alphabet of Torture and the journal Obsidian: Literature & Arts in the African Diaspora. 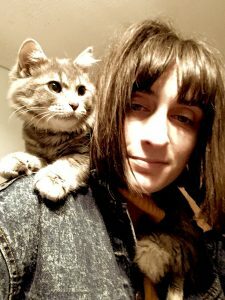 Earlier this year, she also helped pilot a program as graduate assistant poetry editor for SRPR (Spoon River Poetry Review). 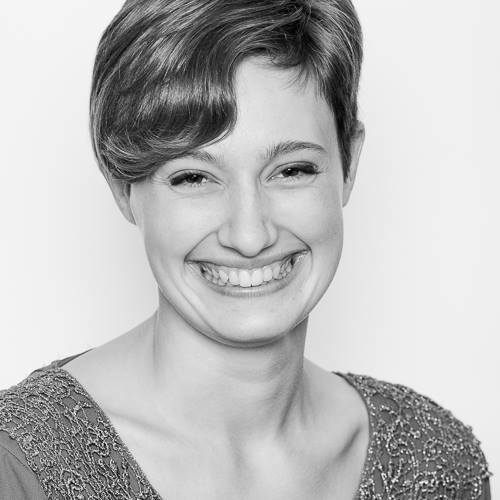 In her writing, she is interested in exploring the ways in which we can retell trauma in order to take some control over it. Jade Urban recently completed an M.A. in creative writing at Illinois State University. 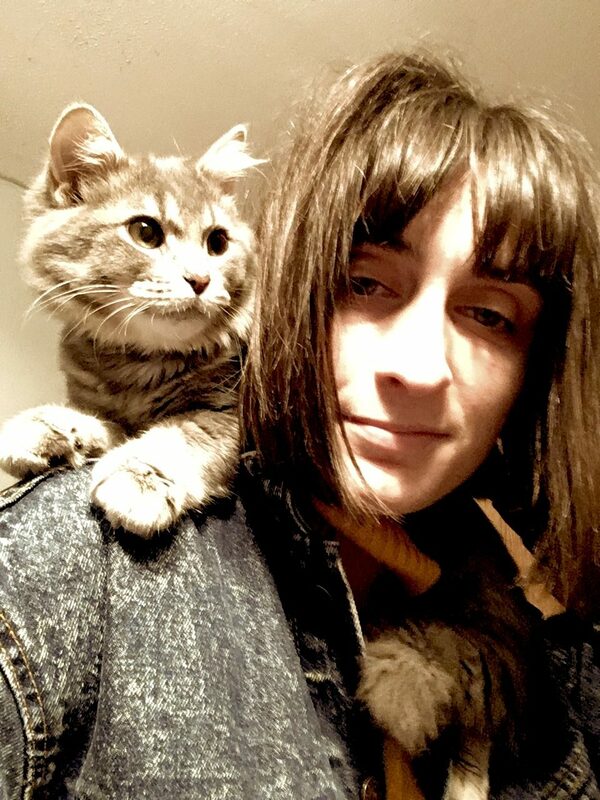 She has received the Sutherland Fellowship and worked as a production assistant and co-designer on Pamela Ryder’s Paradise Field and Aimee Parkison’s Refrigerated Music for a Gleaming Woman from FC2. She currently works as a special education teaching assistant.